Christmas Flowers play an important part when it comes to festive decorating. They will help you turn your home into a beautiful and loving place, but they will also add spirit into it. In this article we are presenting you ten types of Christmas Flowers, whether it is for you or as a gift. Some of them are the obvious popular Christmas choices, such as the poinsettia, while others such as the hydrangea might be an “out of the box” idea. Scroll below and choose your favorite Christmas flower for this year! 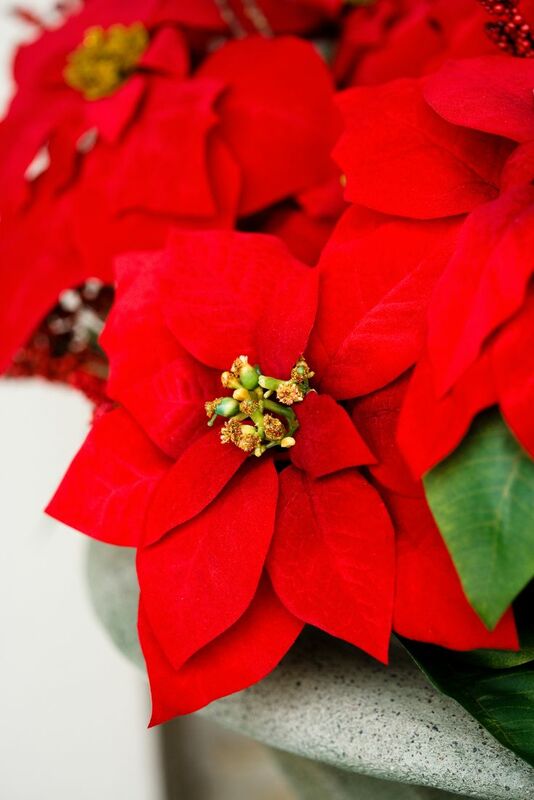 Poinsettias are the most popular Christmas flower and we must admit that it is so for the obvious reason – its red color gives it such a festive look! Once you have it in your home, some of the leaves might turn yellow and fall down, but this is just the plant’s reaction to the new conditions. It’s important to place the poinsettia on a sunny spot and water it regularly. 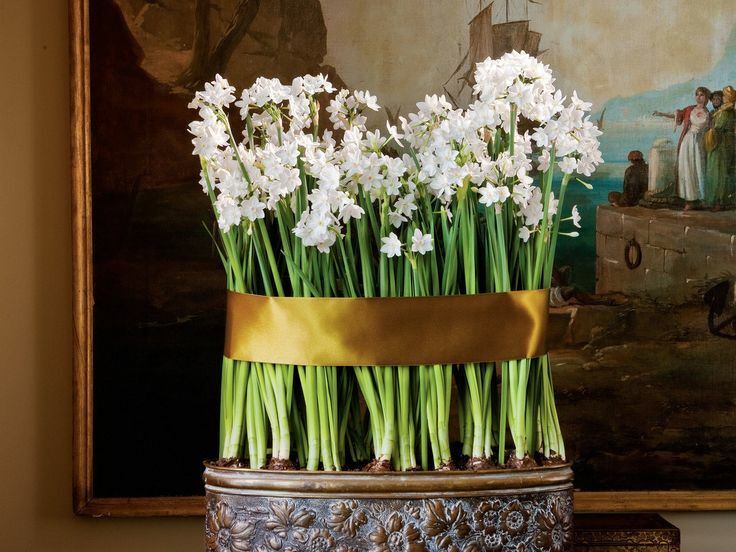 So fragile and delicate, the paperwhites will your remind you of snowy weather with the way they look! Unlike the poinsettias, these bulbs don’t want a sunny spot – in fact, they want to be kept in a cool place and to be water thoroughly. You can grow paperwhites either in water or in soil, whatever it fits your needs more. 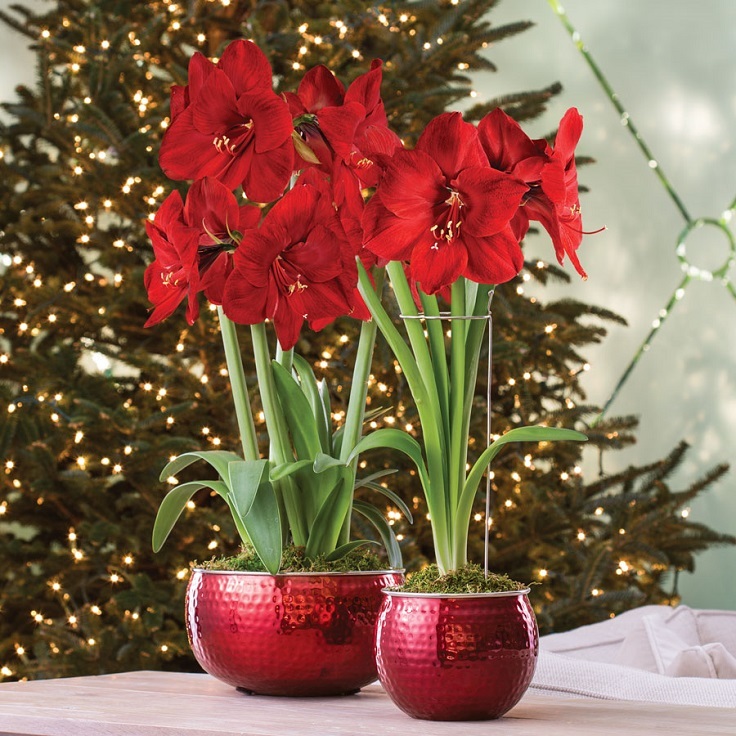 Elegant and extremely beautiful, the amaryllis is the kind of flowers you would love to give to a person you love or keep them somewhere where they can be admired. This is a flower that is really easy to take care of, as it doesn’t require too much care to bloom. For Christmas, you can get different varieties of the amaryllis, for example white and mix it with the red ones – it’s going to be such a beautiful bouquet! 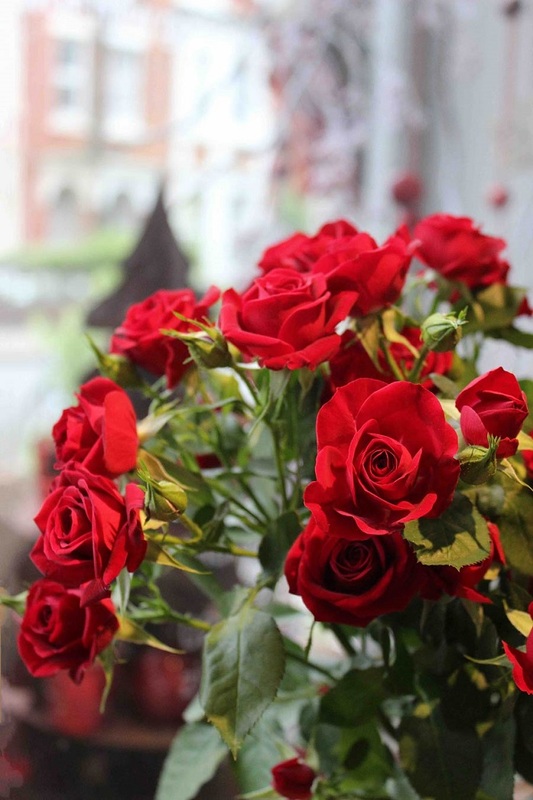 Roses are a classic, and it’s always a great idea – safe too, because one can never go wrong with a bouquet of roses. They can be purchased in every flower market year round, and you can even grow them at home. Whatever suits you the best! 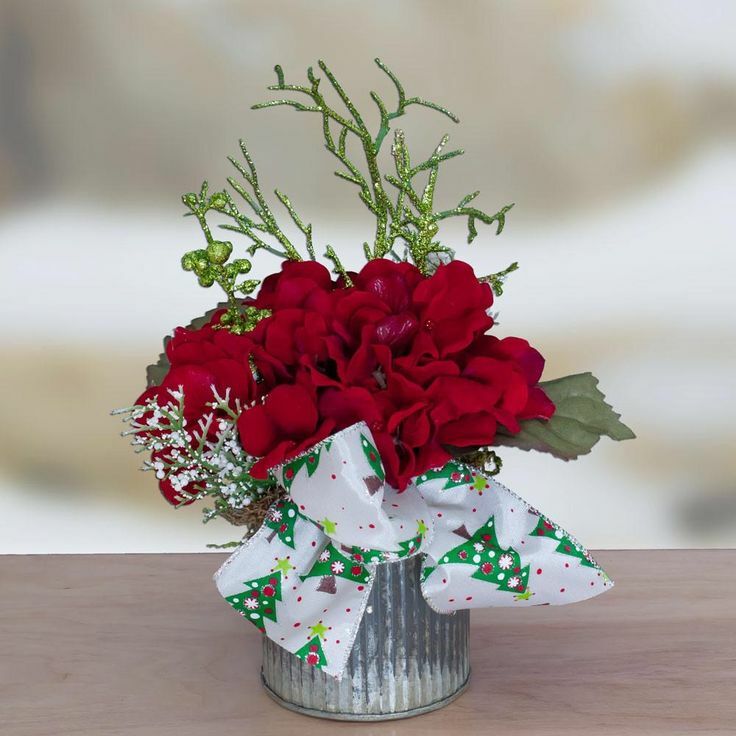 When it comes to the holiday spirit, getting red and white roses will certainly do the trick. 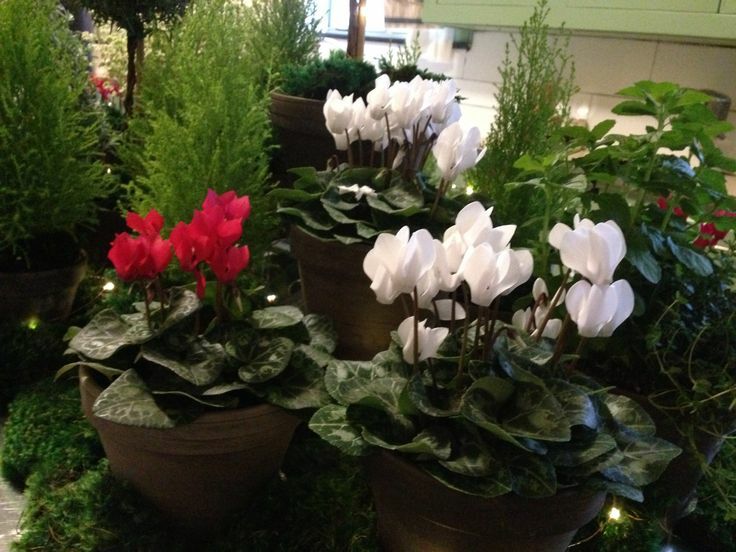 The Christmas cyclamen is also one of the most popular holiday plants. They are easy to take care of and bloom throughout the winter months. Cyclamens don’t require sunny sports – they prefer cooler spots and while blooming, it’s important to feed them a half-strength portion of liquid houseplant fertilizer. However, make sure to feed them every other week. 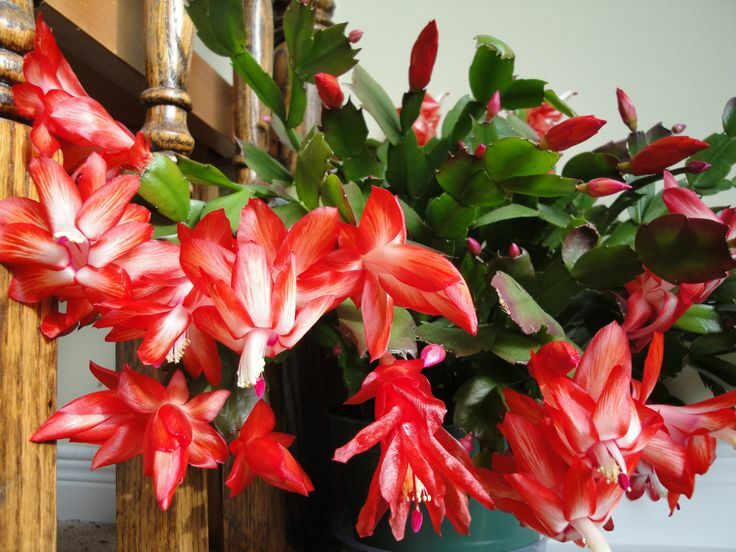 Right after the poinsettia, the Christmas cactus is probably the second most popular plant for this holiday. But, in order to have it around Christmas, you should properly take care of it during Autumn. This means watering them only when they’re dry, keep them where they can get sunlight indirectly and also don’t let the air get to dry – they don’t like this! 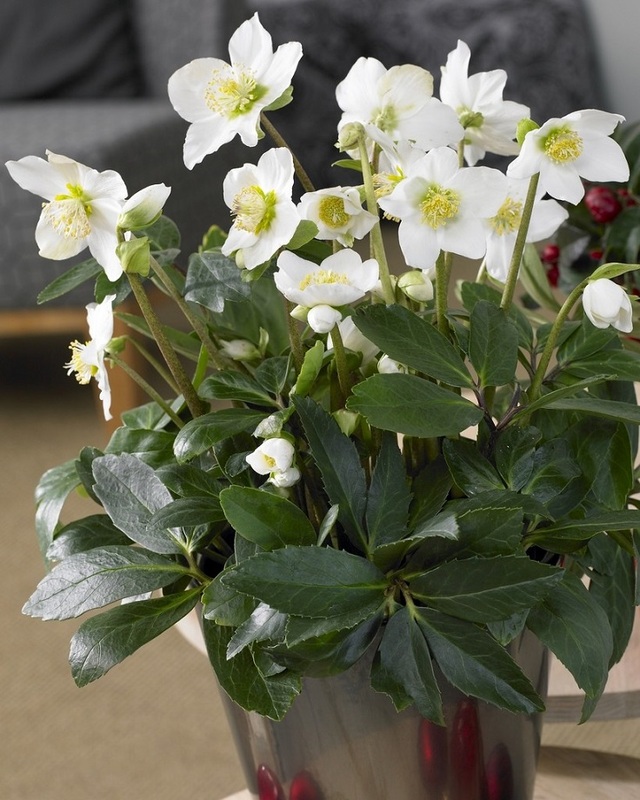 We’re not talking about the classic rose here – it’s a Christmas rose! It has white, large petals and even though it looks nothing like the ordinary rose, this one looks incredible as well. It’s ideal for creating the perfect Christmas spirit. They like rooms with cool temperature, partial shade or indirect light and water only when they’re dry. Orchids are one of those flowers that you would love to have them around all throughout the year and not just Christmas. 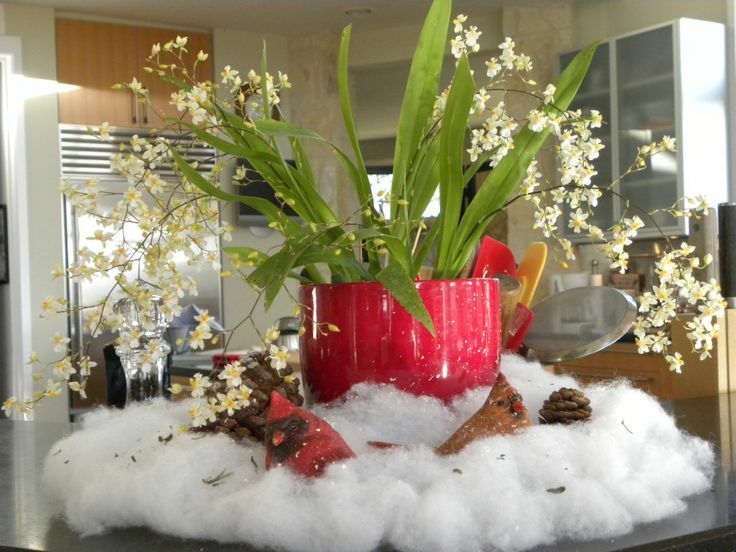 However, since we’re talking about festive spirit, it’s hard not to admit that orchids fit perfectly the Christmas theme. When it comes to taking care of these beauties, just make sure to feed them regularly and to not overwater them. When it comes to hydrangeas, most of the time you hear about how summer-y they are, but the truth is that they make a good Christmas flower just as much as they can make your garden a fairy tale earlier in the year. Once you properly take care of them, the hydrangea will award you with gorgeous bloom the next summer! Baby’s breath is probably the most delicate flower of all. They’re something so fragile and fine about these tiny flowers that you simply have to adore them! 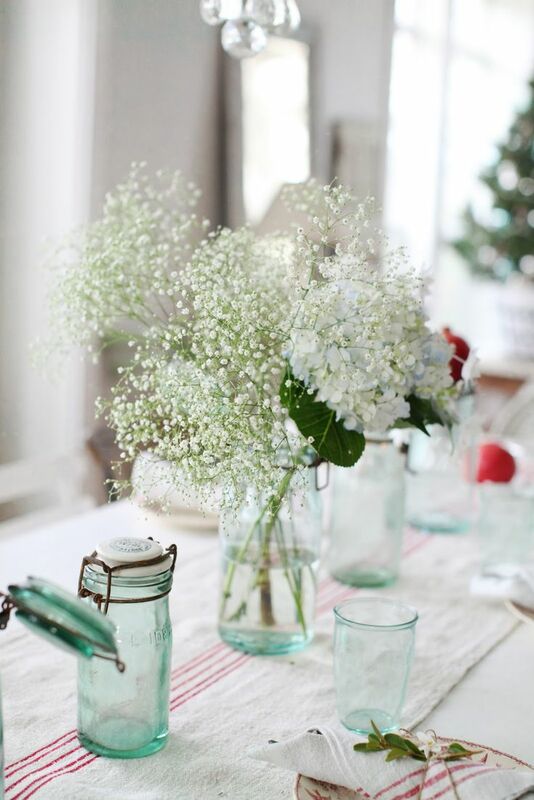 The baby’s breath is perfect for any occasion – starting from weddings up to holiday seasons. Growing your own baby’s breath flower is simple and it will award you with the most wonderful bloom. thanks for the tips – flowers always make a beautiful gift at christmas.